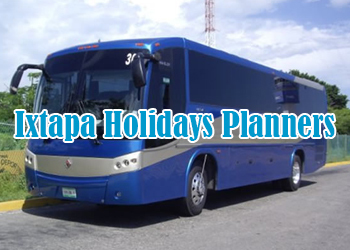 If you want to know Ixtapa but in your own car, in the following list you will find the best option, contact the agencies available for car rental without intermediaries, enjoy your vacation with the comfort you deserve. 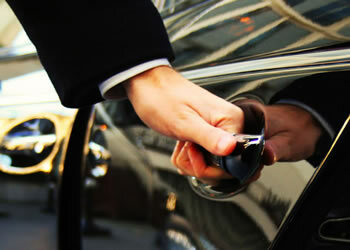 We have Bilingual Staff that will greet you on your arrival at the ZIH Airport to provide you with the services requested on your reservation , One way Airport Transfers or Round Trip Airport Transportation, on Private or Suttle Service. Note that .On Saladitas or Troncones Airport Services the Transportation have to be private , either taxi, van or Bus. Travelling can be stressful! Let us help you relax on your next trip to Ixtapa Zihuatanejo Mexico just provide us with your transportation schedule and let us solve all the details.